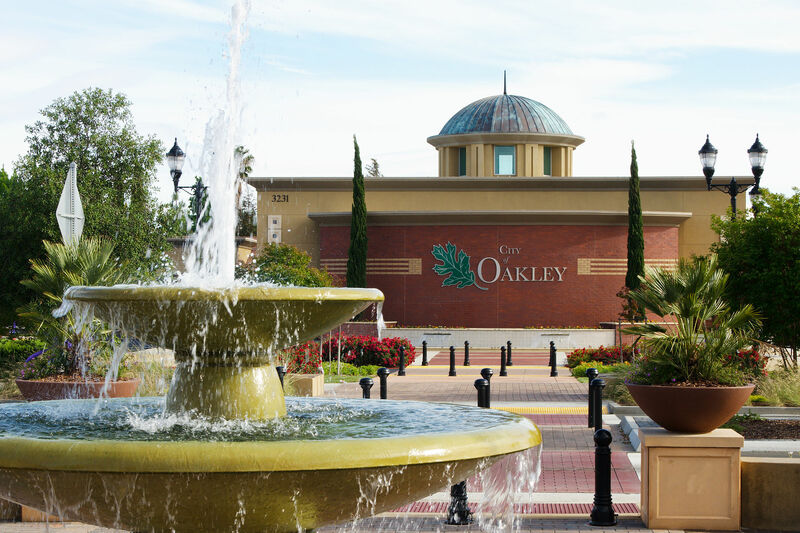 We are proud to represent properties throughout the East Contra Costa County, Alameda County, Solano County and San Joaquin County. Our team is honored to be active members in our community! We can’t wait to welcome you to the neighborhood! agri-tourists seeking out the latest stone fruits, corn and cherries. sphere of influence totaling 17.4 square miles (11,129 acres). 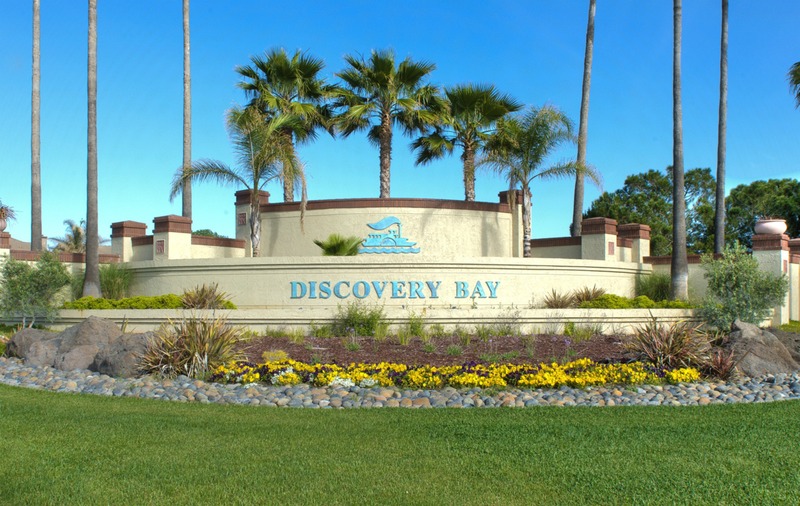 Boaters can navigate from Discovery Bay to San Francisco Bay, enabling residents to literally go anywhere in the world from their own backyard. Whether you enjoy fishing, waterskiing, wakeboarding or simply exploring the California Delta, there is no shortage of things to do here. Land remains plentiful and affordable, compared with other parts of the Bay Area. 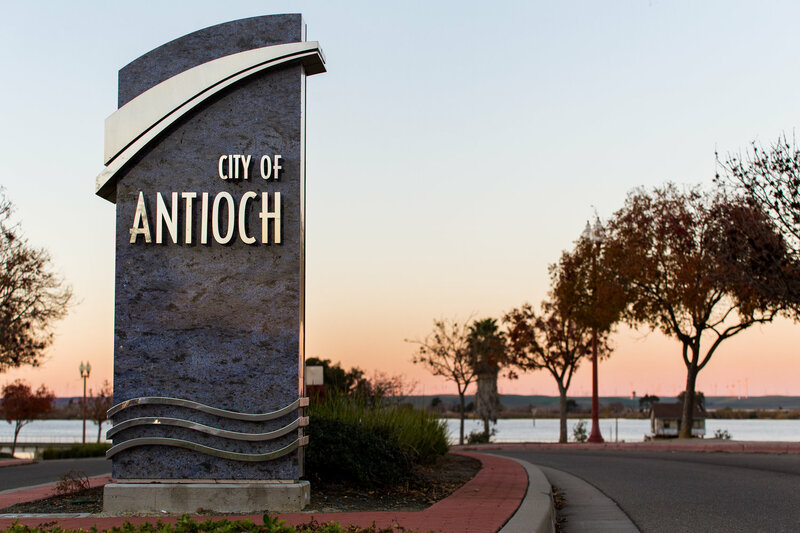 Antioch is one of the few Bay Area communities that offers affordable housing. 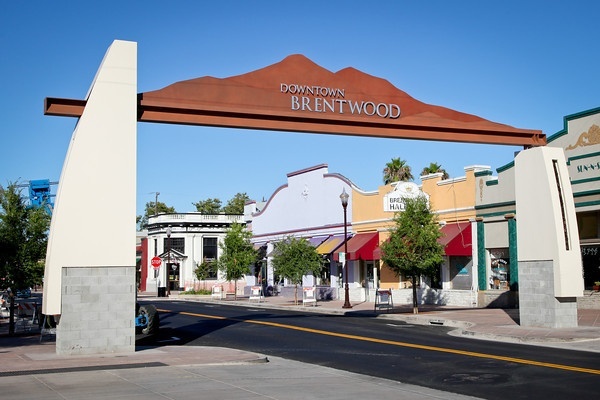 There are a variety of house styles throughout Antioch, from condominiums to single family residences, priced for a variety of income levels. 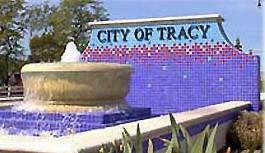 Tracy is the second most populated city in San Joaquin County, California. The population was 82,922 at the 2010 census. Tracy is located inside a geographic triangle formed by Interstate 205 on the north side of the city, Interstate 5 to the east, and Interstate 580 to the southwest; this has given rise to Tracy’s motto, now recorded on the city’s website: “Think Inside the Triangle”.